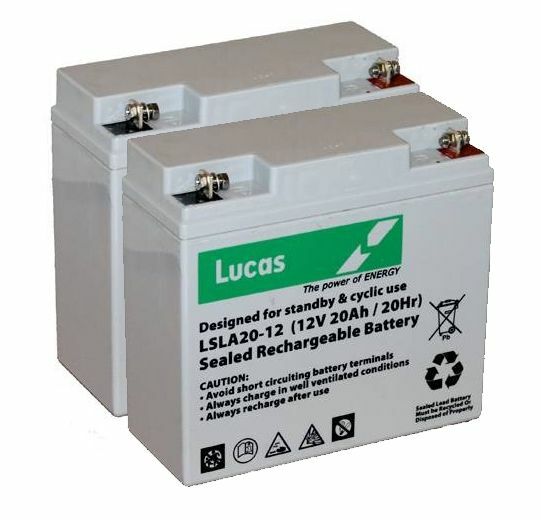 A pair of Lucas Sealed Lead Acid Batteries. The highest quality VRLA batteries on the market. High quality VRLA design with excellent AGM battery, build quality and supreme battery performance.